Packaging Detail: standard export wooden pallets with fumigated for slabs, standard export wooden crates with fumigated for tiles. 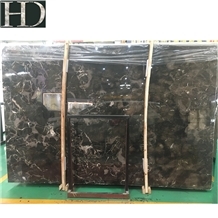 Delivery Detail: About 15 days after got the deposite, actural time depends on the order. 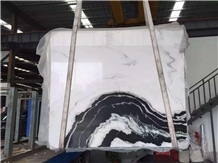 Strict quality control system ensures every piece is strictly checked before packing. 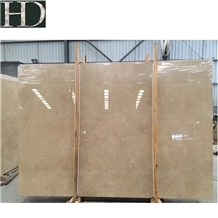 Slabs packing: standard export wooden pallets with fumigation for slabs. 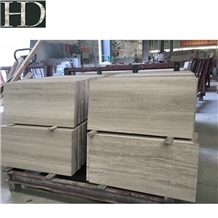 Tiles packing: standard export wooden crates with fumigation for tiles. Contact me now, free sample!!! 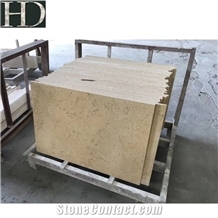 Xiamen HD Stone Import And Export Co., Ltd. is a leading supplier of construction Stone and tombstones. 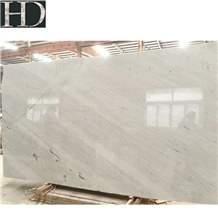 The main stone materials are granite, marble, quartz, sandstone, slate, etc. 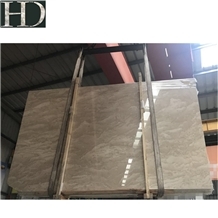 It undertakes abroad construction projects and supply stone tombstones to different countries according to their market demand. We adhere to high-quality and best service, help us win the trust of customers. 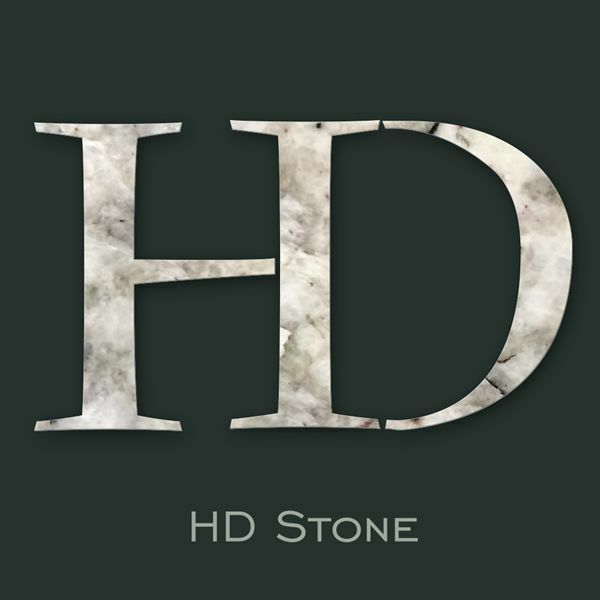 Choose us, choose the best service and quality! 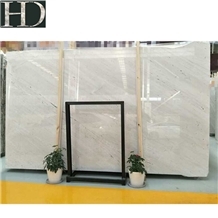 I am looking for China Chinese Panda White Marble Polish Slab &Tile.